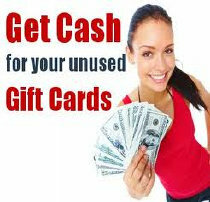 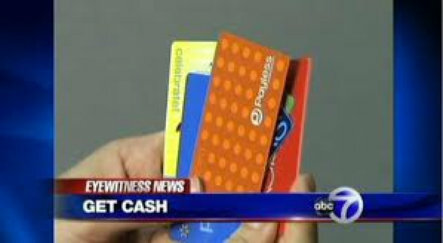 Cash for Gift cards in St. Petersburg FL. 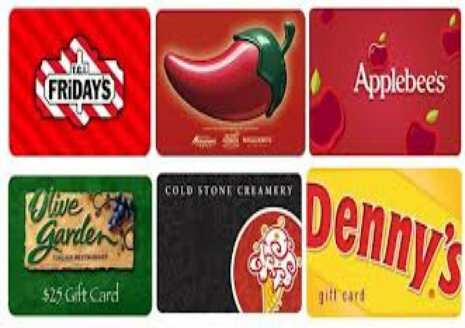 is buying all gift cards with a balance of $15.00 or more. 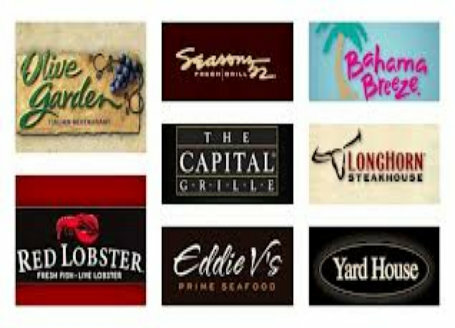 No strings, No tricks, just a FAIR DEAL !! 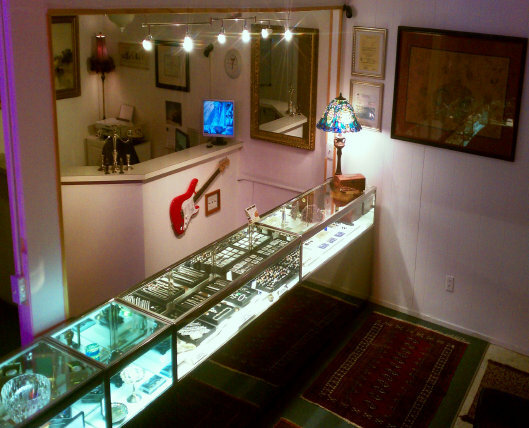 We offer FREE APPRAISALS and pay you cash at the highest prices. 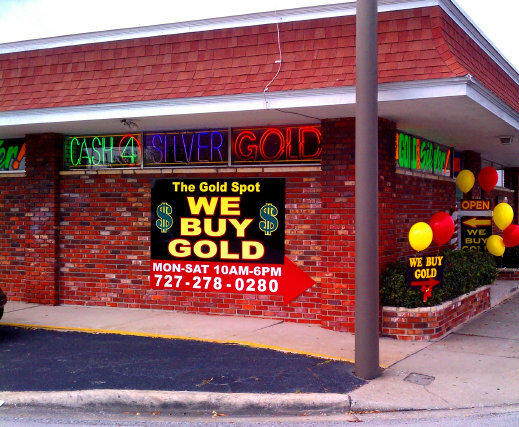 Centrally located in Pinellas County St. Petersburg FL., Call the professionals in business for over 15 years. 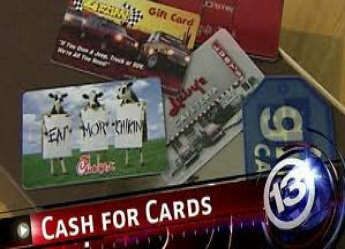 CA$H for Gift cards St Pete FL.